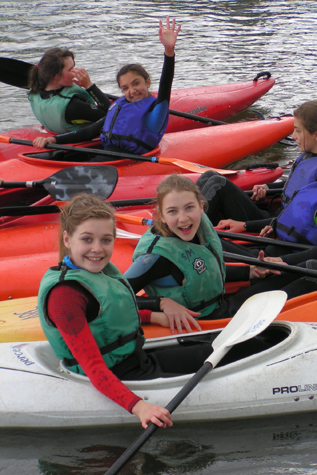 Step by step, child friendly training covering basic techniques of Kayaking, fun packed with plenty of games. Log book and certificates included. 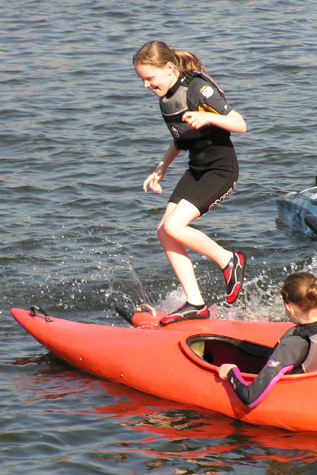 This exciting scheme shows youngsters the range of experience and fun that paddling can offer while developing skills. There is no requirement to have canoed before. Certificates are available upon successful completion of the course.